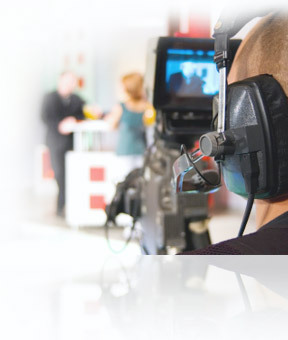 Cosmonova develops, deploys and runs special services for TV and Radio channels. TV signal processing for Internet and IP networks broadcasting and other purposes. Codec change, rate shaping, up & downscaling in real-time, simultaneously. Web page coding for web broadcasting applications. Rate shaping for limited bandwidth network. Professional turn-key HD web-cameras: project design, data uplink construction, installation, video stream preparation for further studio processing.